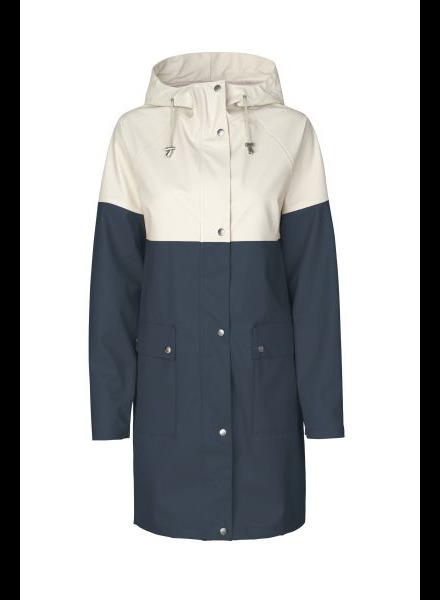 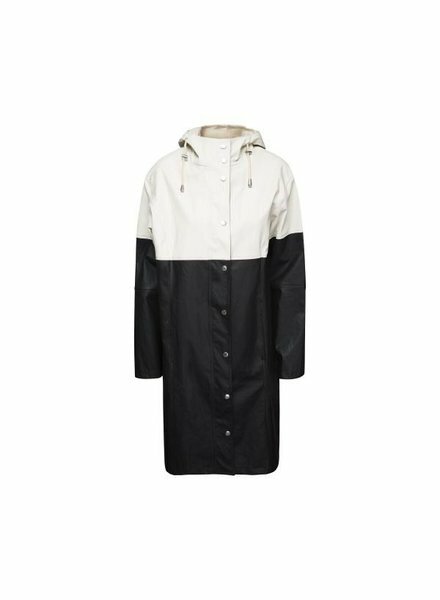 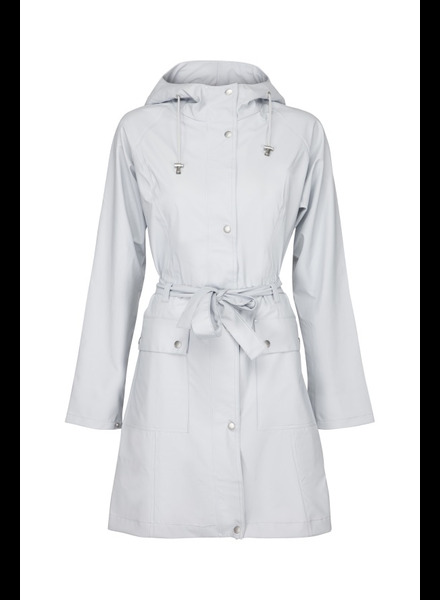 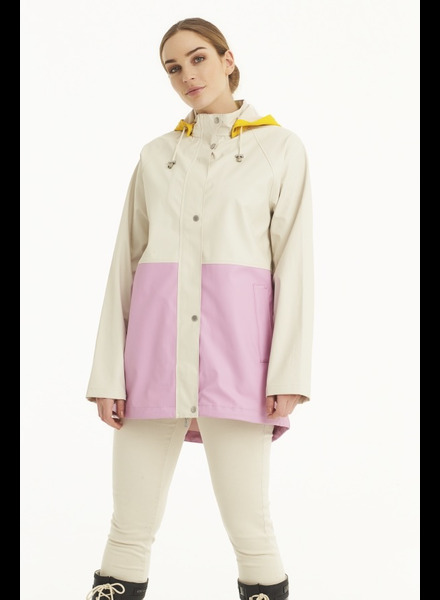 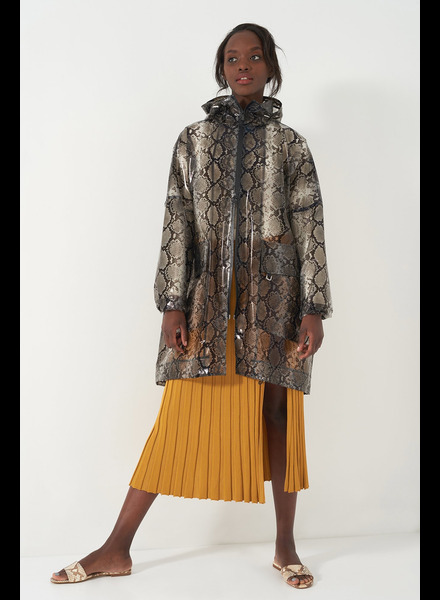 ILSE JACOBSEN 3/4 RAINCOAT. 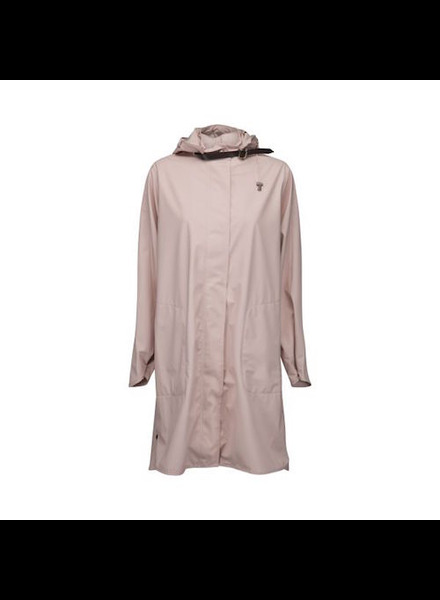 Be happy and be dry. 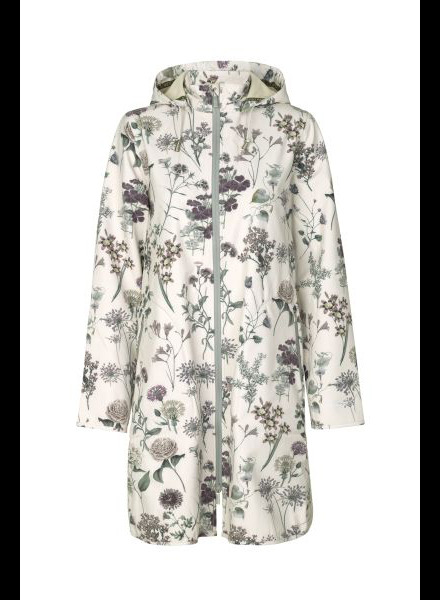 This raincoat has it all! 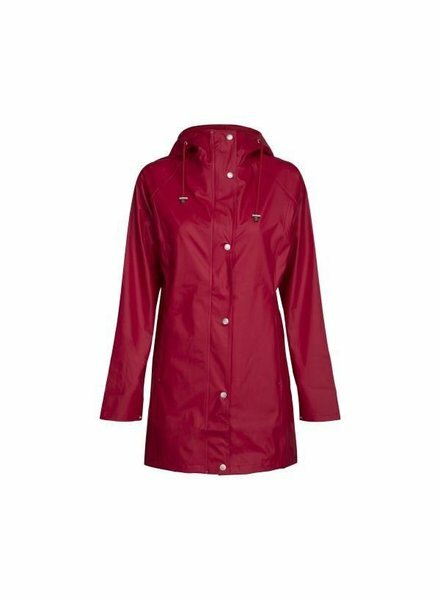 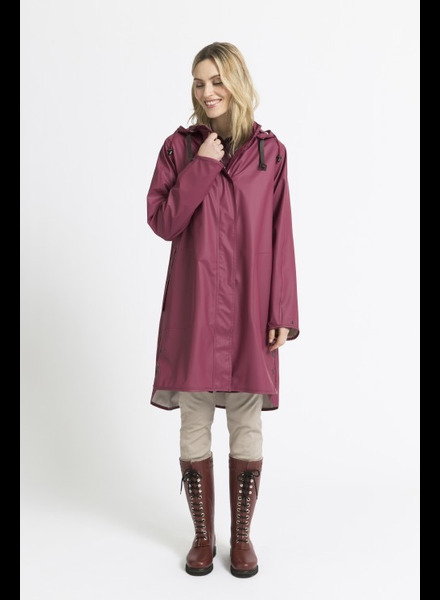 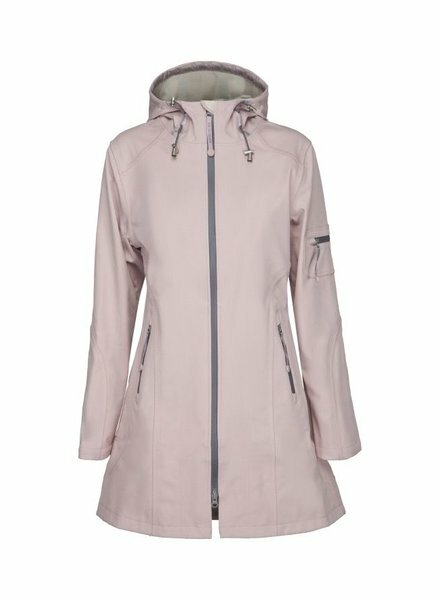 Made of breathable soft shell material, this raincoat allows you to move freely in the rain with no sweat.